Land of Red Wine Mee Sua | to be or not to be? I’m now in Sitiawan. 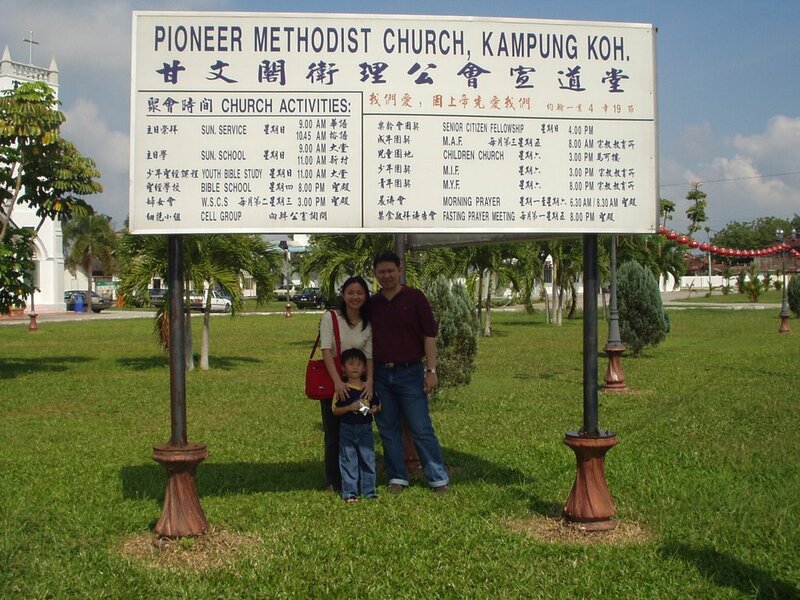 Here’s a snapshot of Sitiawan Pioneer Methodist Church. 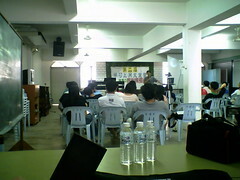 This is the hall where we had our seminar for two days. Herbal Medicine Pork Rib Noodles. I realised something during this trip. Sitiawan people don’t eat salty food. 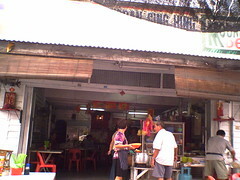 The shop I had breakfast. 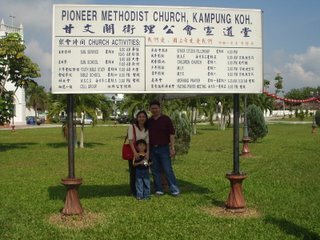 Nearby Pioneer Methodist Church. The kari mee taste like what I had in secondary school. Watered kari soup. Didn’t have much opportunity to snap, as I forgotten to bring my dear konica. So all these photos are taken with my Motorola A1000 :) Look for the 1MP size photos in my flickr.